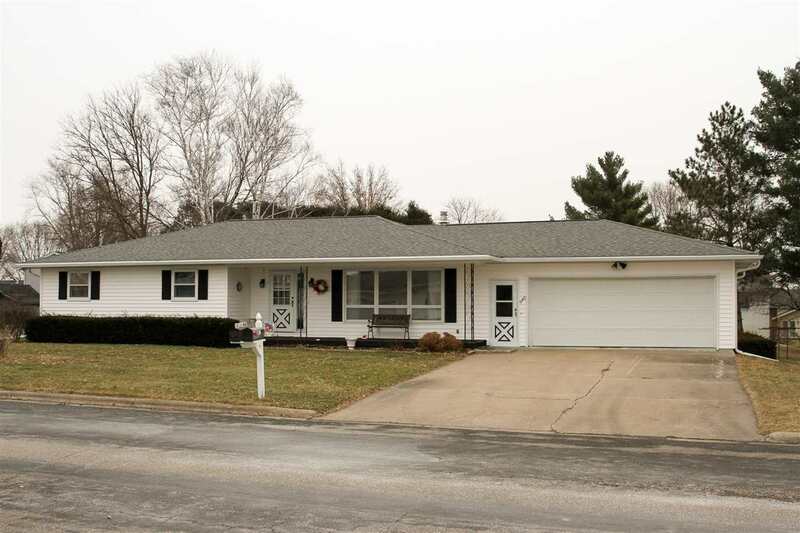 Beautiful ranch style home located on a quiet street. This 3 bedroom 1.5 bath home offers spacious kitchen and dining area, laundry room on the main level. Two car garage with extra storage. Extra kitchen in the basement along with plenty of space for a family room. Sq. Ftg. is approximate. Buyer to verify if important.